Saving on 376 School Lunches with Flipp! 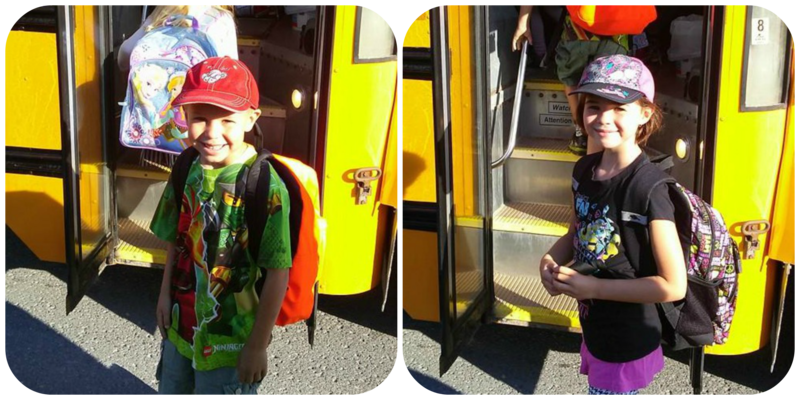 Our kids started grade 1 and grade 3 today – they’re super excited and I’m pleased as punch to get back to the blog! First up: how to save time & money on lunchboxes with the Flipp mobile app! What are you permitted to take to school when it comes to nutritional ingredients, allergens, and packaging? How many lunchbox items will you need by the end of the school year and/or the product expires? Keep an eye on sale prices and stock up on your favourite items when they’re on sale. Try to match the sale price with other layers of savings such as coupons, store perks, specially marked packaging with coupons or useful offers, cash back rebates, etc. The absolute EASIEST way to keep an eye on prices and be ready to stock up on back to school lunchbox items is with the Flipp app! I’ve been an avid Flipp user for over a year now and have been able to save hundreds of dollars and a WACK of time. Here’s how! Step 4. 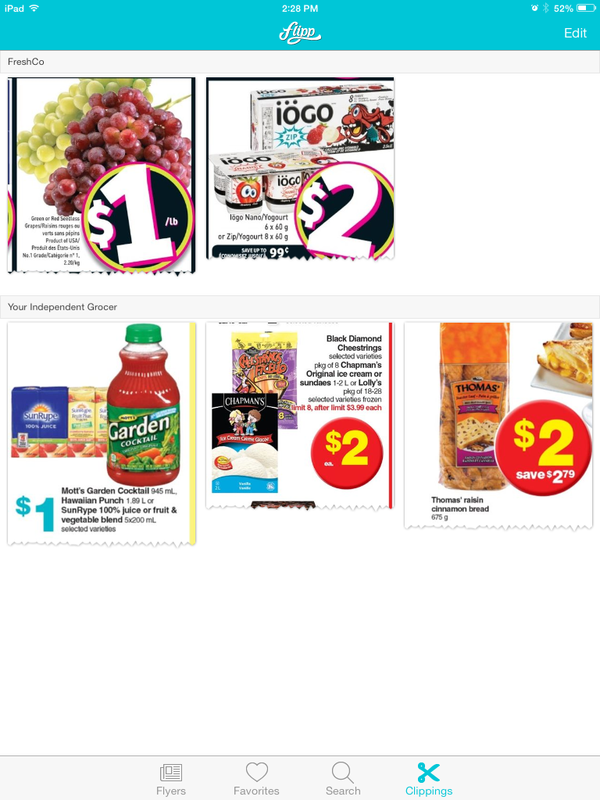 Buy the items on your Clippings List and enjoy your savings, knowing that you bought your items at the lowest price offered this week without having to scour the paper flyers on your own! Tip: Put items on the conveyor belt in the same order as your Clippings list for fast & easy price-matching! How can Flipp help me save money if the best price is at a store that’s far away? No prob! Simply flash the Flipp app at the cashier of your local store that price-matches! Walmart, Giant Tiger, and Real Canadian Superstore are my three favourite stores to price-match in my neighbourhood. 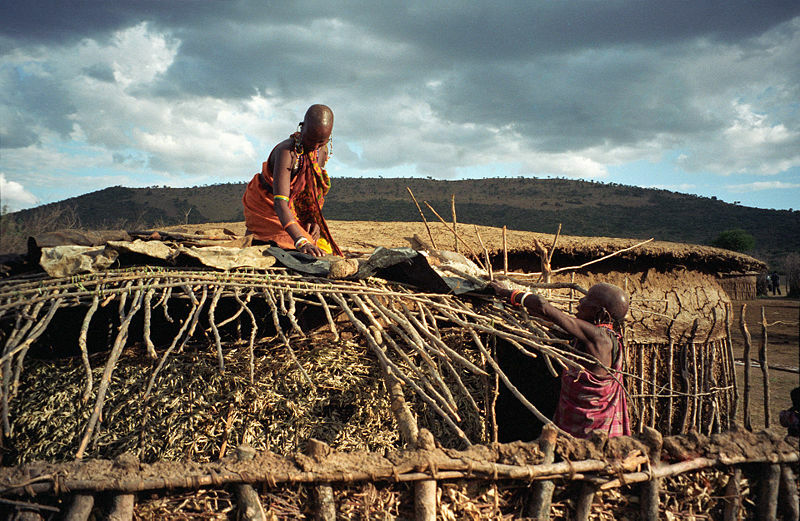 It doesn’t make sense to pay for an app that will save us money. Apparently the folks at Flipp agree – it’s a FREE app available for iOS and Android! I don’t buy processed or packaged foods for our lunchboxes. Try searching for the best prices on fruit, veggies, dairy, meat, etc. Then price-match them and save on ALL of your grocery needs! 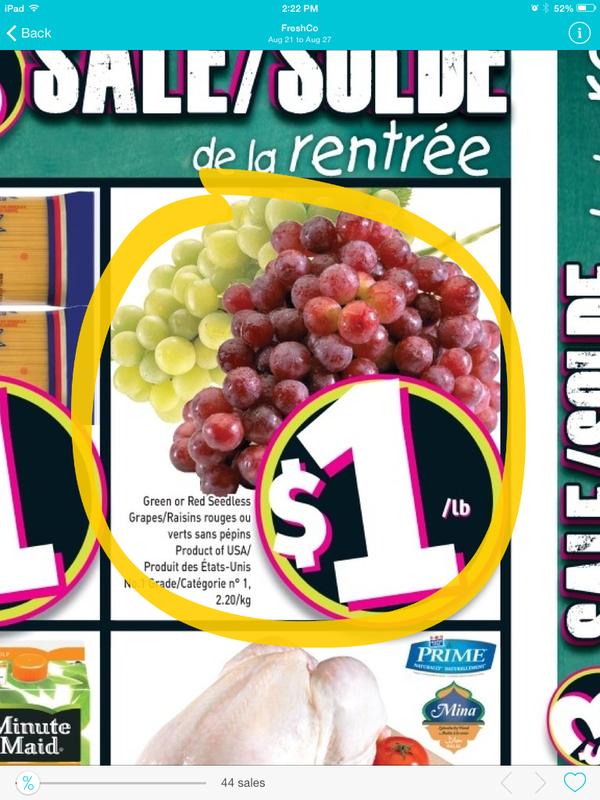 One of my many saving mantras is “Grapes are always on sale, somewhere!” Here’s my blog post with 4 Ways to Save on Fresh Produce. I don’t have a data package on my mobile device. Even though many stores offer free WiFi access now, there is the odd “dead zone”. To remedy this, the Flipp app has a great cache system. Simply open any flyers that you might want from home or wherever you’re connected to the internet. Then when you’re out shopping, anything you’ve previously opened and/or clipped will be accessible without internet connection when you open the app next! I get embarrassed about holding up the line when I’m trying to price-match and/or use coupons. Fumbling through paper flyers while trying to organize our items on the conveyor belt can trip up even the most seasoned couponer or price-matcher. Flipp makes checking out while price-matching SO much easier! I put all of my regular items on the belt first and put a divider bar down before placing my items to price-match in order as I scroll through my clippings list on my phone or iPad. If the cashier needs to scrutinize the date, size, brand, etc., simply tap the clipped item and it leads directly to the online flyer with all of those details. Hmmm … I really must shoot a quick video to show how fast and simple it is to save time and money at the grocery store with Flipp. Stay tuned! *some parts of the example transaction may be exaggerated! Join #CDNmoney Twitter Chat co-hosts @ChristaClips and @CommonCentsMom for an hour of ideas about Meaningful Mother’s Day ideas that won’t break the bank! 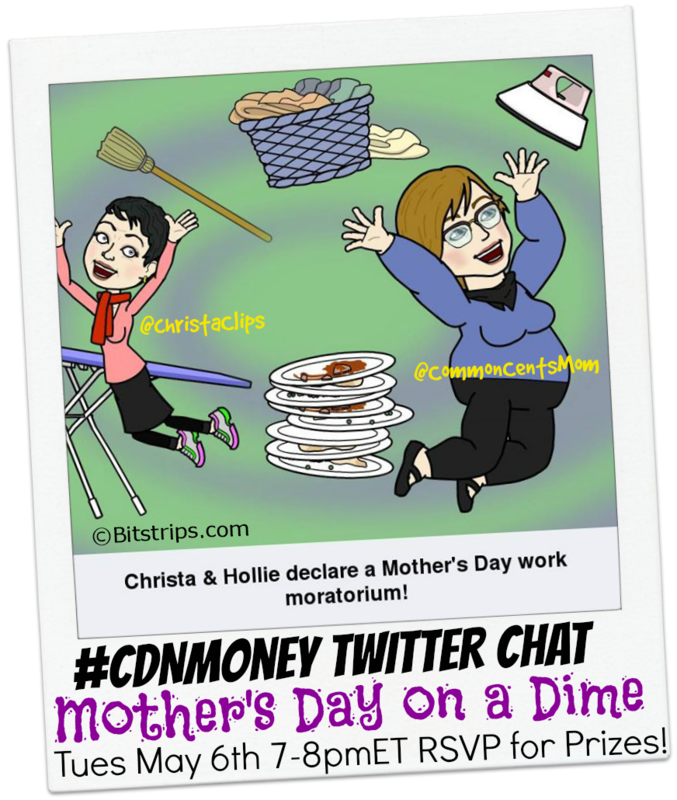 For this week’s #CDNmoney twitter chat, my co-host @CommonCentsMom and I will be chatting about how to have a Meaningful Mother’s Day on a Dime! As a way of thanking our faithful chat members, and welcoming new ones, of course, Hollie and I have purchased a meaningful Mother’s Day gift to ship to you on time to wear or share on Mother’s Day coming up on Sunday, May 11th. 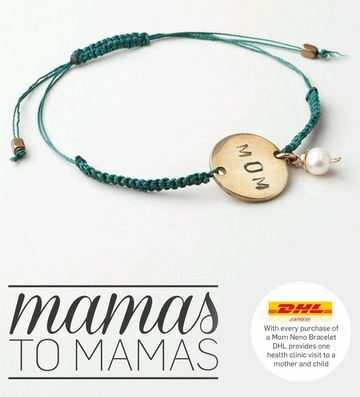 #CDNmoney twitter chat co-hosts Christa Clips and Common Cents Mom have purchased this Meaningful Mother’s Day gift to share as a prize for our twitter chat: a Mama’s to Mamas Neno World Bracelet. So please join Hollie and I as we explore some non-retail ideas to honour the Mother’s in our lives on Mother’s Day this year! See you at the Meaningful Mother’s Day twitter chat on Tuesday, May 6th from 7-8pmET! #CDNmoney is a weekly twitter chat attended by money-mindful and spending-savvy tweeps! 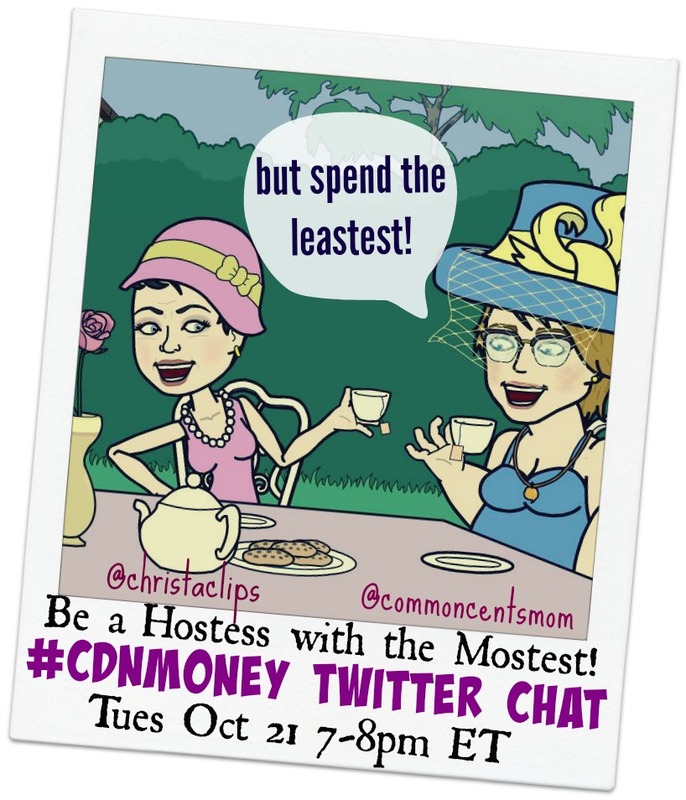 Join hosts @CommonCentsMom and @ChristaClips each Tuesday evening from 7-8pm ET on the hashtag #CDNmoney – our members are great about sharing practical tips and tricks for stretching your budget further!